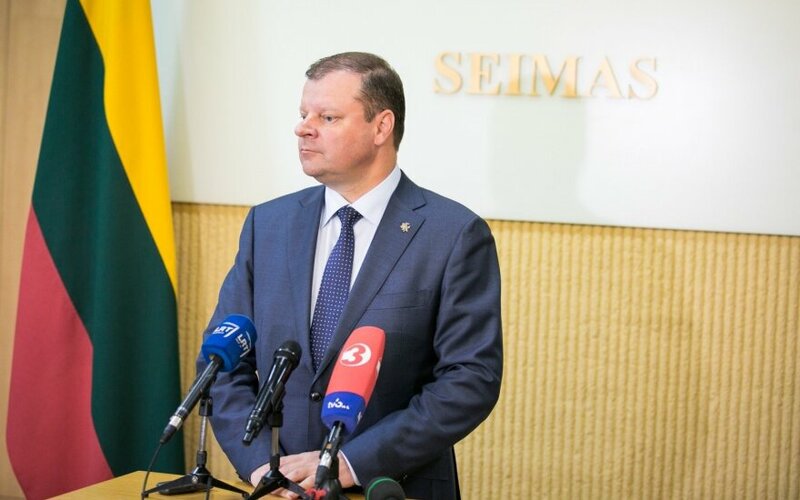 Lithuanian Prime Minister Saulius Skvernelis says that the scandal surrounding MP Mykolas Majauskas, who has been publicly accused of sexual misconduct, seems to be, at least for now, a family matter. "From the publicly available information, it seems to me that it's a matter between Mr. Majauskas and his wife," he said on the Žinių Radijas radio station on Thursday. In an interview with the Info TV station last Tuesday, a young female accused Majauskas of unwelcome sexual behavior toward her in his apartment more than five years ago. The woman, who was an adult high school student at that time, said that she knew of several other women who had been allegedly subjected to sexual misconduct by Majauskas. The prime minister said that the alleged incident could probably be given a legal assessment if the young woman, who spoke anonymously, turned to law-enforcement bodies. Majauskas said in a press release on Tuesday that he was suspending his membership in the conservative Homeland Union–Lithuanian Christian Democrats "until all doubts are dispelled." 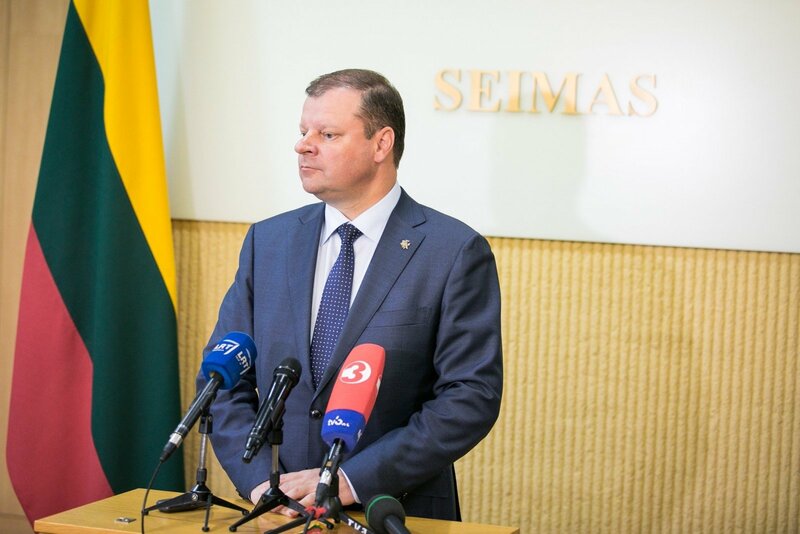 The lawmaker also said that he was planning to resign as chairman of the parliament's Commission for Suicide and Violence Prevention, but he was not considering stepping down as a member of the Seimas. He has dismissed the allegations made against him. The Prosecutor General's Office said on Wednesday that they were examining a request by Gabrielius Landsbergis, the leader of the Homeland Union, to investigate the allegations.